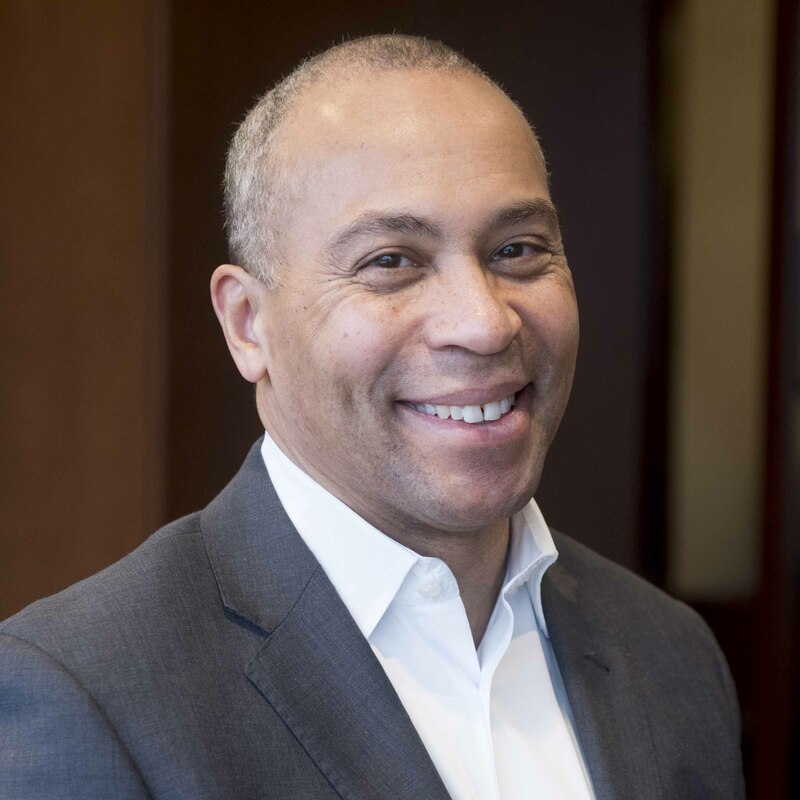 Governor Patrick joined Bain Capital in 2015 and is a Managing Director and Co-Managing Partner of the Double Impact business. Prior to joining the firm, he served as Governor of the Commonwealth of Massachusetts for eight years. Before entering public office, Governor Patrick was Executive Vice President and General Counsel of The Coca-Cola Company. He also worked as Vice President and General Counsel of Texaco, Inc. and served on the company’s Executive Council. Governor Patrick was previously a Partner at Day, Berry & Howard and a Partner at Hill & Barlow. In 1994, he was appointed by President Clinton as Assistant Attorney General overseeing the Civil Rights Division of the U.S. Department of Justice.